A community of fellow renters, social events and all-inclusive bills - we take a look at the co-living concept. 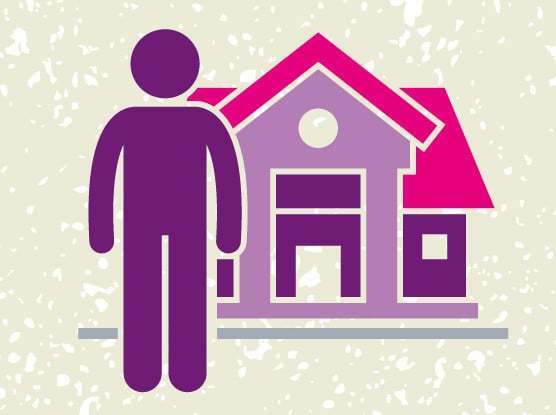 Think shared living and what do you picture? Annoying housemates, messy shared kitchens and passive-aggressive notes about taking out the bins? Well, think again. A new generation of co-living spaces is revolutionising the sector and the properties on offer are pretty impressive. We take a look at what it’s all about. Co-living is a relatively new concept here in the UK. It is essentially a way of living that involves having your own room in a development but sharing facilities such as kitchens, lounge areas and, even, libraries. Think student halls but on a much higher level. 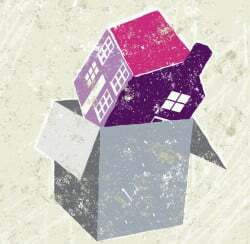 The concept has clearly been born out of a desire by many millennials to live in cities and areas where they are otherwise priced out of renting alone. 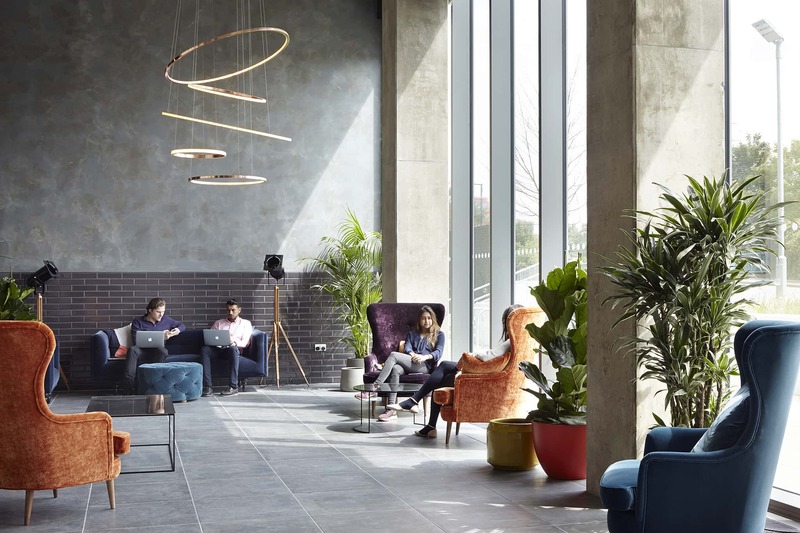 But far from just meeting this basic need, co-living spaces claim they also have plenty more to offer – not least the sense of community these developments provide. There are quite a few, it seems. With most developments, the cost of the rent includes all bills, council tax and even cleaning services. What’s more many co-living spaces feature facilities that you’d never be able to get from a standard rental property, from residents’ libraries and gyms to roof terraces and concierges. Some of the developments will also host regular events for residents meaning there are social benefits too. If you like your own space this probably isn’t the best option for you. While you’ll have your own bedroom (and, in some developments, can pay extra for a private kitchenette), communal living is the key focus here. If you’re not keen on being around new people and being involved in a ‘community’ set-up it’s probably not for you. The Oak is The Collective’s flagship development. There are 546 rooms, spread out across 10 floors – with a range of price options. Ensuites start from £240 per week while studios start from £285 per week. Studios feature a private kitchenette. Common spaces include three themed dining rooms, a library, a games room, a cinema, the secret garden, a sauna and spa, a roof terrace and the laundrette. Each floor also has a shared kitchen. On the ground floor, there is a restaurant, a bar, and a gym. 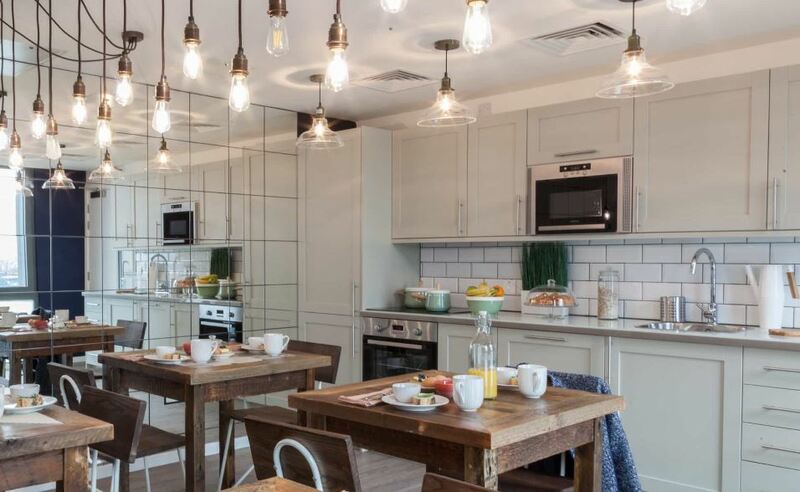 Fizzy Living has various developments across London, all based on the co-living concept but with most having their own kitchen and living areas – so a good compromise if you like your space! 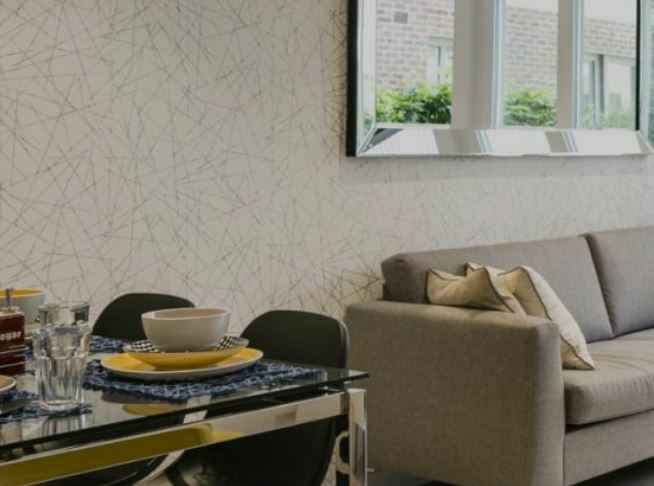 It’s Hayes development, in West London, features one, two and three bedroom flats and townhouses for rent with the free 30Mb wifi and a dedicated on-site concierge team to deal with any issues you may have throughout your tenancy. The development includes a private rooftop terrace, a garden podium deck, and a party room. At the moment you could get a one-bedroom flat for £1,460 per month or a two bed for £1,595. Capital Living offers a co-living concept that is more closely aligned with the standard shared living set up but with the added benefit of the ‘community’. The company rents houses from landlords and then rents them to professionals on a room by room basis. Council tax, all bills, wifi, a weekly housekeeper and cleaning supplies are in the rent costs. The company also hosts socials for all Capital Living residents and has partnerships with gyms and restaurants who will offer discounts. 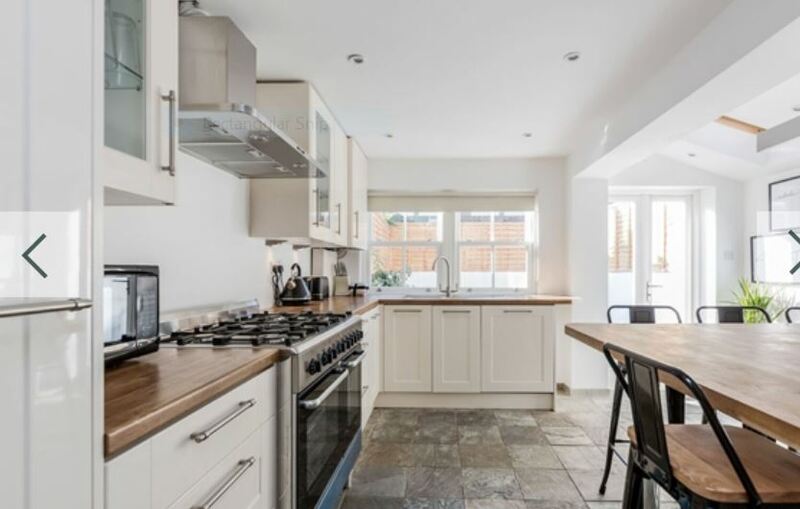 A double bedroom in its Kensal Rise property will set you back £239 a week.